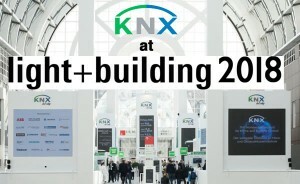 With Light + Building just around the corner, we have an exclusive interview with KNX Association's Casto Cañavate on how to plan for your trip to the show. This is packed full of useful information and links to help you make the most of your visit. We all look forward to seeing you there! Next, fresh from his presentation at ISE, Bemco's Julian Barkes explains why electricians are ideally-placed to expand into the world of building control, and why KNX is the best technology for them. Simon Buddle then provides a helpful explanation of the ins and outs of the new DALI 2 lighting control protocol, and what this means for KNX. And to round up our articles for this month, Ivory Egg's Mark Warburton discusses the state of the home control market and why a unified approach from the KNX industry is the best guarantee for future growth. Mark also explores how the industry should relate to consumers in a more modern way. We also have plenty of news at the website, including a special section for Light + Building news and previews, plus the resources section which is packed full of useful documents and videos. 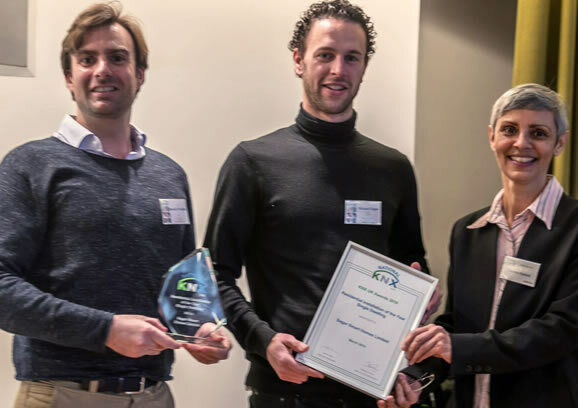 If you have any projects you would like us to consider for publication, do get in touch, and don't forget to send a picture of you, your smile and the KNX logo for our 'Where is KNX?' gallery. Light + Building 2018 - the world’s largest trade fair for lighting and building services technology - opens in Frankfurt on the 18th March. Our coverage of all things KNX-related can be found on our Spotlight on Light+Building 2018 page, and we will be adding to this in the run up to the event. 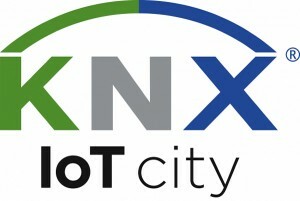 If you are exhibiting KNX products or services, send us your show news before it's too late! KNX UK Awards, KNX UK AGM, Museum of London, UK.